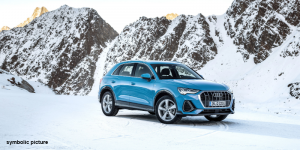 Audi unveiled its new compact electric SUV Q4 e-tron at the Geneva Motor Show. 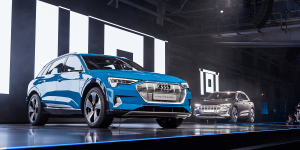 The latest concept in the e-tron range will launch into serial production at the end of 2020 as the fifth all-electric vehicle under the Audi brand. 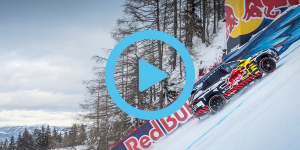 Audi has sent the e-tron into an uphill battle on the legendary downhill racecourse Streif in Austria. With an 85 per cent gradient, the ‘Mausefalle’ (mice trap) is the steepest section of the spectacular slope, so the electric car needed considerate tuning. 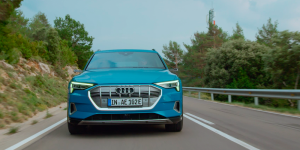 Audi is now offering a first official preview of its previously teased all-electric compact SUV based on the MEB Group modular system, due to debut in Geneva this March. 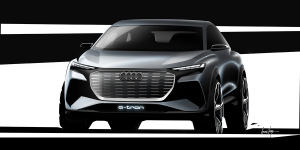 The study now got the name of Audi Q4 e-tron concept and will go serial in 2020/21. 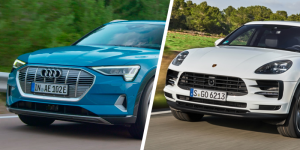 Porsche and Audi are planning to expand their production capacities even before the market launch of their first electric car models due to the high demand. 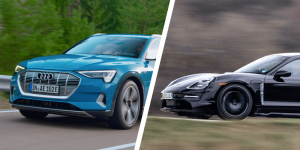 Porsche even speaks of doubling their output of the all-electric Taycan and to expand to another facility on top. 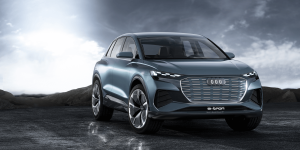 In December Audi said that deliveries of its e-tron would be delayed until “early 2019”. 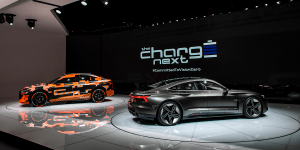 The carmaker now clarified that this means the first deliveries of Audi’s first electric car will be made to customers in Europe this spring. 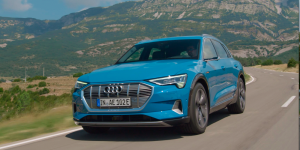 The year 2018 is almost over, yet the Audi e-tron is still a long time coming. 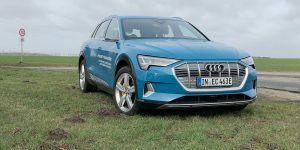 An inquiry by electrive.net finds that Audi has to postpone the start of deliveries. Customers are impatient. 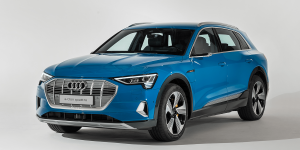 “Audi e-tron, the third” sounds a little like grandiose marketing yet is actually quite an avid description for the latest addition to Audi’s range of electric cars, the e-tron GT. 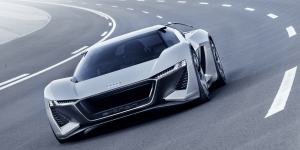 The dedicated concept EV debuted in LA and is slated for production in around two years. 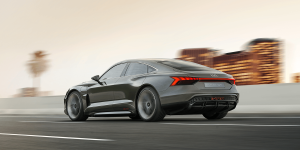 Audi has a new electric sports car. 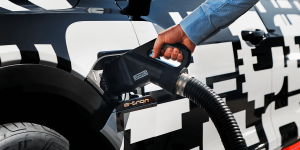 It does build on their upcoming e-tron but the RSQ model packs some extra special features that makes it one of a kind. 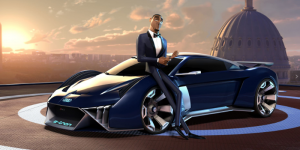 Yet, do not get your hopes up too high to see it soon – the Audi RSQ is a virtual vehicle. 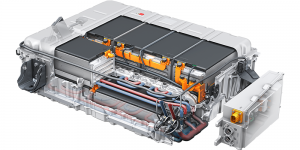 Audi and Umicore are developing a closed loop for the recycling of high voltage batteries from electrified vehicles, which can be reused again and again. Particularly valuable materials, including cobalt, nickel and copper, will be stored in a resource bank. 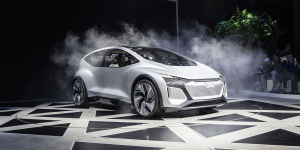 Audi’s first electric vehicle appears to be late for series production. 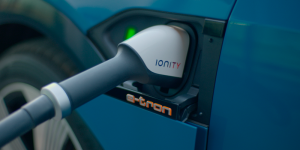 A German newspaper has reported that the e-tron will now launch with at least four weeks delay. 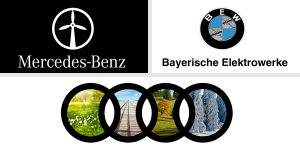 Similar problems are also affecting other companies, such as Tesla or e.GO. 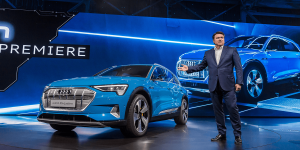 Audi has reached and passed the 10,000 reservation milestone for the e-tron around the world, according to head of Audi France, Lahouari Bennaoum. 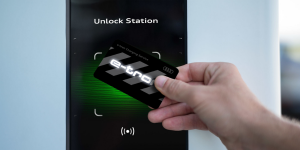 The fully-electric serial model has found popularity with both private and commercial buyers. 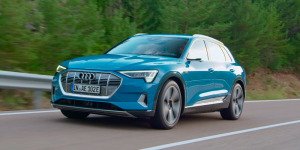 Audi has put a lot of effort into the e-tron and it looks like it has paid off. 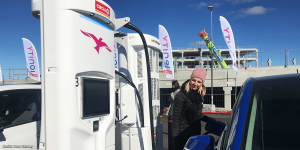 Their first electric car premiered in San Francisco today and has what it takes to truly rival Tesla. 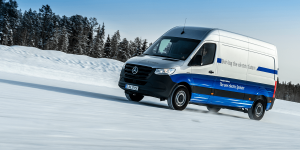 Moreover, the model sends a message from VW saying, they can do more than just cheating on emissions. 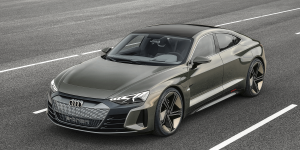 Audi is starting with their mass serial production of the e-tron in Brussels today. 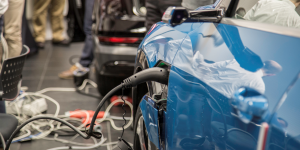 The world premiere for the electric SUV will be in San Francisco on the 17th of September. 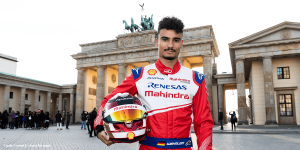 Originally, the presentation had been planned to take place in Brussels at the end of August, before it was moved across the world.